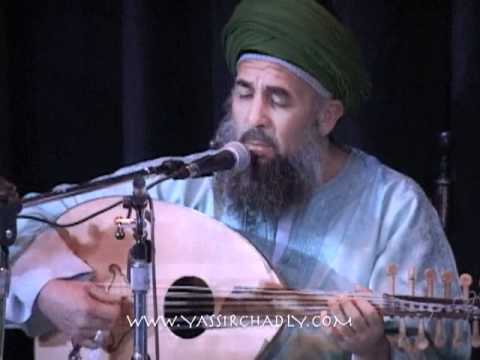 Moroccan born Yassir Chadly sings in Arabic, plays oud, gambri and other stringed instruments from the Arab world. Stephen Kent plays didgeridoo. 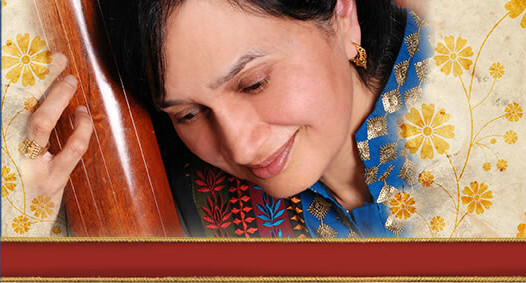 We will be celebrating the vibrancy and strength of the KPFA musical community. Co-Hosted by Joanna Manqueros and Tawfic Halaby.